Having grown up in Looe and attended Looe School, Karen gained over 21 years’ experience with a firm of Solicitors in Looe before joining our conveyancing team in 2017. Sale and Purchase of Freehold and Leasehold properties. First registrations of an unregistered property at the Land Registry. New Build and Affordable Housing. 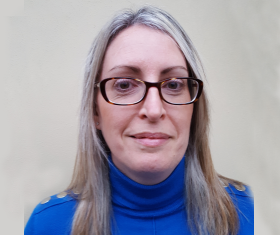 She is a member of the Institute of Paralegals, Chartered Institute of Legal Executives, a Law Society Property Section Member and a member of the Cornwall Law Society. Karen plays hockey for Caradon Hockey Club and is the club’s Treasurer. She also enjoys spending time with her family and is currently studying towards the CILEX Level 6 Diploma in Law and Practice.